A revolutionary building system requires design and construction expertise. Working together with Integrated Structures and Axiom Engineers, Stasis Building delivers the required expertise through a comprehensive service offering that is developed to meet project performance at every phase of the project. 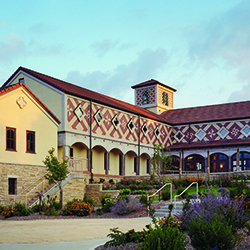 Our ability to effectively collaborate, combined with our technical experience allows us to deliver high-performance facilities, from a multi-million-dollar cold storage facility or a boutique winery production facility. Each project begins with a fiscal analysis (LCCA) evaluation of Energy Mass™ wall and mechanical systems. Working together with the client and the architect, we develop Basis of Design, set goals and standards for green building, which also includes a site analysis of the zoning and entitlement envelope. Lead design services. Stasis through Integrated Structures and Axiom Engineers can take a lead role in designing and planning your next project. This turn-key approach includes planning and entitlement approvals, site design, architecture, structural and mechanical engineering. We will work with the client from concept to permit and construction bid. 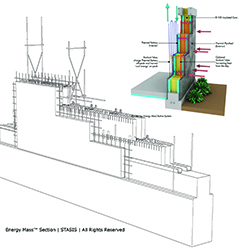 Support design services.When the Energy Mass™ wall is chosen for a project, the system brings unique qualities and attributes to the table that require professional support through each design phase. 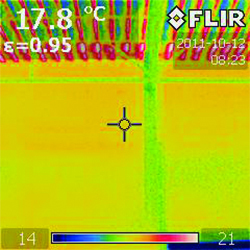 The wall is load-bearing and a lateral force resisting system. Working with the Architect and other team members, Stasis Building provides engineering services for the wall with regard to the integration with the roof and foundations. Alternatively, our team can provide engineering for the entire project and be the Engineer of Record. 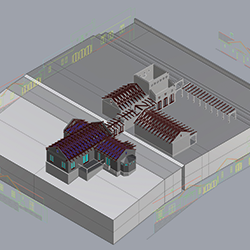 During the design phase of a project, Stasis Building can develop a 3D building information model (BIM). All areas of the design including architectural, mechanical, electrical and plumbing are clearly explained and coordinated to (1) eliminate surprises and (2) understand the projects true design intent. 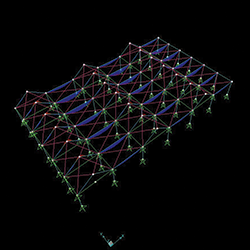 Stasis uses the model to develop construction sequencing, cost estimates and scheduling pertaining to the Energy Mass™ wall and can quickly provide alternatives for value engineering. Stasis Building works with the general contractor and the construction team by managing the procurement of materials and construction of the Energy Mass™ walls with qualified installers. 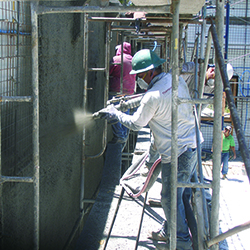 Stasis coordinates and provides professional services and quality control during the wall systems construction. These include structural observation and documentation by the design engineer, field observations for the integrated mechanical and control systems and special inspectors required for the work. Stasis Building creates a commissioning plan and organizes the commissioning team. Start-up and checkout of systems, training, O & M manual and provides a commissioning report.